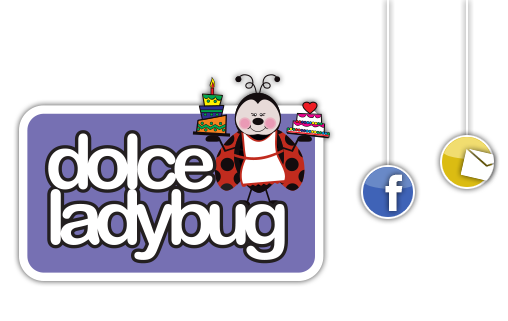 Dolce Ladybug specializes in custom cakes, cookies, and cookie baskets, uniquely and expertly created to reflect our customer’s personal tastes and style. Our cakes and cookies are only made with the freshest ingredients and they taste as delicious as they look. We closely work with each customer to create a cake and/or cookies that will fit perfectly with the occasion and theme of the celebration.